The Mid-century Modern addition and restoration continues this summer. We are investigating the possibility and relative merits of a thermal solar system and/or a photovoltaic array. 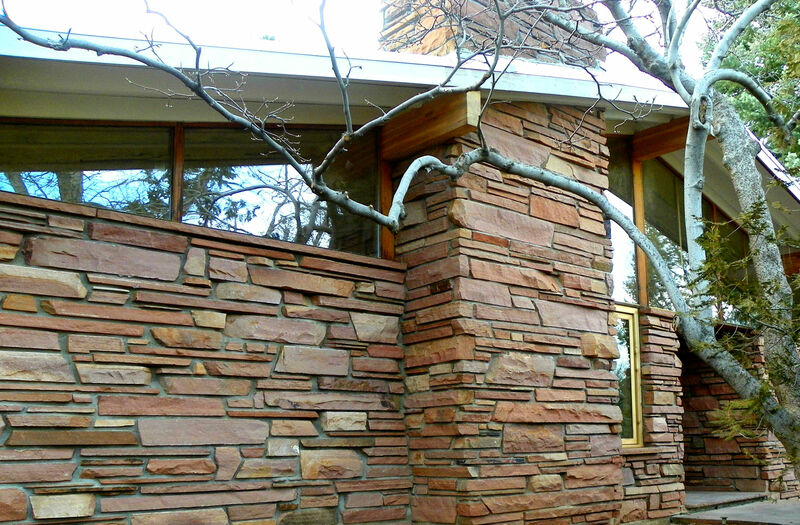 A Hoby Wagener house in Boulder gets energy upgrades and more. This house was also featured recently in Distinctive Homes of Boulder Valley as a historic house with recent energy upgrades. Click here to read the article. preservation. This remodel illustrates that Green and Historic can coexist. interior closed cell spray foam to achieve an R-50. Click to read more in Gimme Shelter. ← Hard bid, the best price for your project?